LeBron to Houston - No Thanks! Discussion in 'Houston Rockets: Game Action & Roster Moves' started by Quinncy, Jun 12, 2018. Huh? Because I don't want LeBron does not mean I want to do next to nothing. I want to get better. Organically and through free agent acquisitions. But I want a competitive league too. I just don't see the joy in a 15 game winning streak by an average of 15 points over **CLEARLY** inferior teams. You do know that the Warriors situation (super team) isn't changing any time soon right? You do not beat the Warriors without a super team of your own....PERIOD. This is a 73 win team that added the 2nd best player in the world. You want competitive games with other team in the league but OK with the Warriors destroying your team when we play them? The NBA has got to be one of the only leagues in any sport in the planet were it is frowned upon to have the best players. Where fans say stuff like "no i dont want to have the best player in the world to be the champion, that would ruin it" are you guys serious?? Are we in a position to be picky? We have not won a Championship in more than 20 years!!! If we have a shot to get the best player in the world we go for it!! There is nothing wrong with it, on the contrary, it is what the best teams in the world do in pretty much every sport in the world, they always try to get better and better no matter how good they already are, and again we haven't won ****! We definitely need to get much better in order to win it all. I just don't see where we need to get "much better." We need to constantly improve, upgrade where we can, and acquire key pieces. But a LeBron addition would be an extraordinary move that, I think, would force us to say goodbye to the core of the team. But I certainly get where you are coming from. We disagree, but that was well said, brother. I am trying to beat the Warriors, not become them. And I want to win with a team I recognize. I don't get this thinking. If Durant and Steph were available and we had the opportunity to sign them, I assume you would. And when that team wins a championship, as it would, you would find that rewarding? I want to beat my opponents, not join them! Would Jordan have joined the Pistons? Bird to the Lakers? Reggie to the Knicks? Sorry. Winning is just not THAT important to me. We are different fans. I'm about the journey as well as the ending. 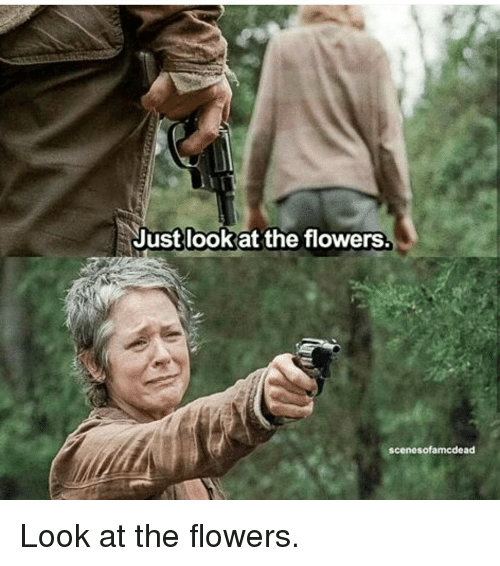 Are you suggesting that the OP have his Fandom look at the Flowers? We win this year with CP3 healthy, we don't need Lebron. Maybe. But you improve your "margin for error" with LeBron. That means something. Last year the Rockets had no margin for error to beat the Warriors. You improve that margin by adding talent. That will be the same statement EVERY YEAR he's here! CP3 is Injury prone. He won't average 60 games a season. He is literally a lesser version of Yao Ming. You didn't answer my question, you want the team to be weak but then you want them to win a ring. How is that gonna happen? Do the Rockets seem weak to you?? Did we all watch the same NBA season? With Harden and CP3 playing, we beat the Warriors 2-0 in the regular season and were up 3-2 on them in the postseason. We are already as good as them. Half of this forum is always complaining about the talking heads not giving the Rockets any credit, but judging from all these "WE NEED LEBRON" threads, apparently our fans are even worse. Quinncy and kevtse like this. this logic makes no sense. so bc hou fans want to raise their team's ceiling and margin of error to beat a historic GS team that will likely better, the fans are worse. The idea is to get better and better so that you can win an actual championship. that is the ultimate goal. that's what an organization that wants to win does. There's a reason why people say we need Lebron, you think Harden and Cp3 can beat 4 all stars+Iggy? You straight up Delusional. Plus how dumb is this? You actually want the Rox to get weaker lol, like I said are you really a Rockets fan? What kind of fan wants their team to be weak but still somehow win a ring? If all the fans were like you the Rox wouldn't need any haters. I don’t want Lebron either but I’ll obviously take him. Getting him would just seem cheap and look like he’s ring chasing. So basically you want GS to get 4 out of 5? Not me. Im not a Lebron fan either but if that's what it takes to beat them then so be it. After I posted that I thought about how we should have won without him to begin with. luckyman76, Deuce, D-rock and 4 others like this.